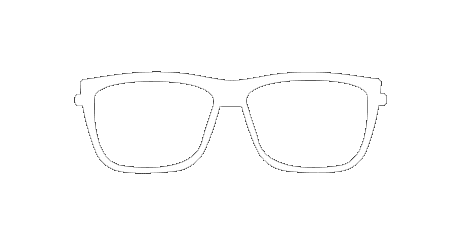 Founders Eyecare in Castle Rock, Colorado, offers comprehensive eye exams that include the diagnosis and treatment of eye conditions like cataracts. 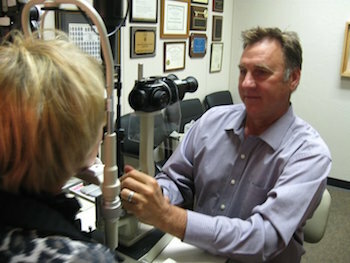 Eye health specialists Dr. Joseph Raffa and Dr. Reggie Ragsdale have decades of training and experience, allowing them to identify serious eye diseases and develop care plans to manage them. Cataracts are a condition that cause the lens of the eye to become cloudy or opaque. The condition is gradual and may go unnoticed initially by the patient, but may be detectable by an eye specialist at Founders Eyecare. The lens tissue starts to break down and then clump together, creating the cloudy spots that can eventually take over the lens. As the condition advances, the vision worsens until tasks such as driving are no longer safe. At some point, even distinguishing faces of friends and family becomes difficult. The development of cataracts is associated with aging or eye trauma, and it tends to run in families. It’s also a common problem for those with diabetes. How does Founders Eyecare treat cataracts? The only true treatment for cataracts is the surgical replacement of the damaged lens. Once diagnosed, the eye doctors at Founders Eyecare will evaluate the extent of the clouding and may recommend surgery to return your vision to normal. Cataract surgery involves removing the lens and replacing it with a clear prosthetic one, called an intraocular lens. An incision into the cornea allows the doctor access to the natural lens so they can replace it with a new one. It’s an outpatient procedure which allows the patient to go home right after the surgery. There may be some mild discomfort for a few days, but the recovery period is short. Is it possible to avoid cataract surgery? It depends on the level of clouding and the progression of the condition. There are self-help measures that can allow patients with mild cataracts to function. For instance, getting regular eye exams to adjust prescriptions as needed will help ameliorate the problem. Some patients benefit from increasing lighting in the homes, as well. Anyone with even mild cataracts should avoid driving at night, though.